Eight art teachers from Baltimore County Public Schools will be honored by the Maryland Art Education Association (MAEA) during its annual conference. 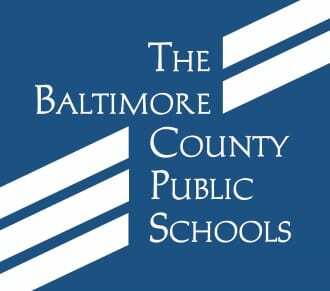 In addition to six districtwide winners, two BCPS educators will receive state-level awards. Stacey Bentley of Summit Park Elementary School, will be named Maryland Elementary Level Art Educator of the Year, and Linda McConaughy, retired visual arts supervisor, will be named Maryland Emeritus Art Educator of the Year. The awardees will be recognized at a reception and ceremony hosted at Towson University on Friday, October 19. The ceremony is part of the 2018 MAEA conference, which will be hosted by Towson University and Dulaney High School on October 19 & 20.